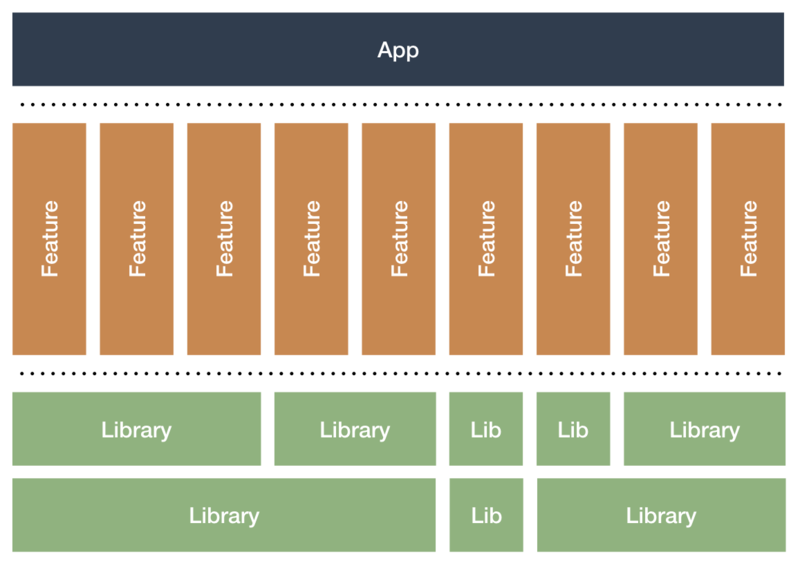 While there are quite some good Android sample projects available such as Plaid, Bandhook or Sunflower, there isn't one that only focusses on how to architect/configure a multi-module application. It shows how to split an app in logical vertical slices, how to handle in-feature and across feature navigation (using navigation components), how each module can be tested and how to organize dependencies and build.gradle files. Note that all code runs and executes, but the screens only contain data in xml preview. This means running the app provides a very "empty experience", but it also keeps the example simple and focussed.